Learn a new skill online, on your time. New RBdigital App Reader for Magazines Coming Soon! If you are confused about what Lynda.com is, the best way to learn more is to listen to Lynda herself! "Lynda.com is a leading online learning platform that helps anyone learn business, software, technology and creative skills to achieve personal and professional goals. 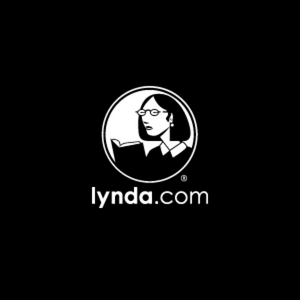 Through individual, corporate, academic and government subscriptions, members have access to the Lynda.com video library of engaging, top-quality courses taught by recognized industry experts. For 20 years, Lynda.com has helped students, leaders, IT and design pros, project managers—anyone in any role—develop software, creative, and business skills. Now part of Linkedin, Lynda.com serves more than 10,000 organizations. With tutorials in five languages, Lynda.com is a global platform for success." If you want to learn a skill, piece of software, computer language, or really anything, Lynda.com is for you. Free with your East Lansing Public Library card and available anywhere you have a computer and an internet connection.